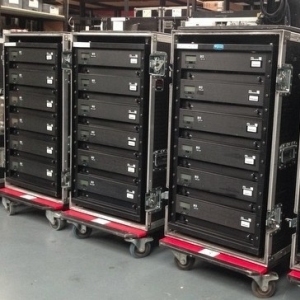 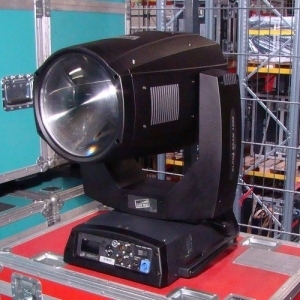 iSpot 575 offers all the features expected in a professional moving yoke plus more. 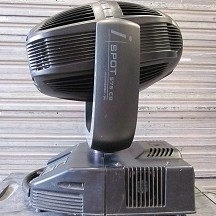 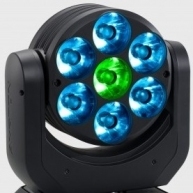 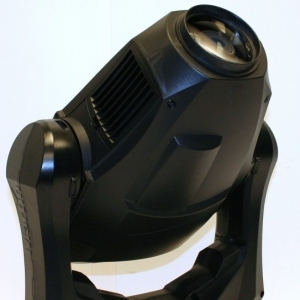 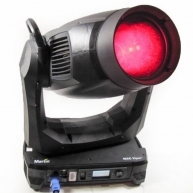 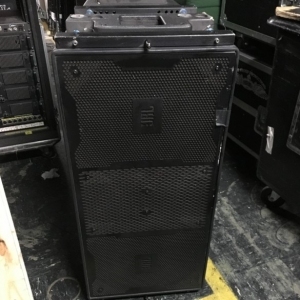 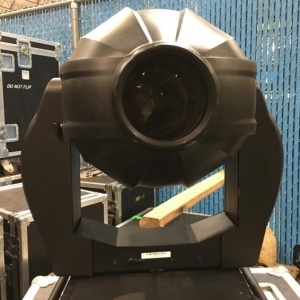 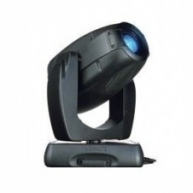 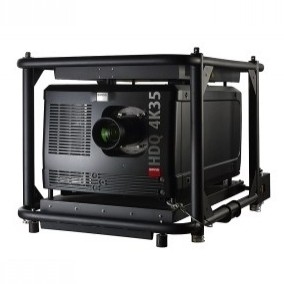 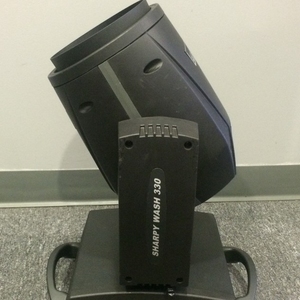 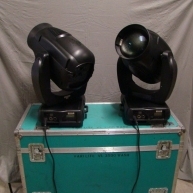 The iSpot 575 provides an enormous range of capabilities with twin gobo wheels and twin colour wheels. 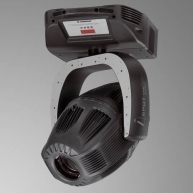 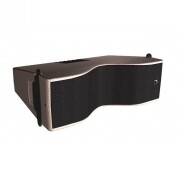 The iSpot 575 has an attractive VO ABS housing with the quality of the Coemar iSpot range.